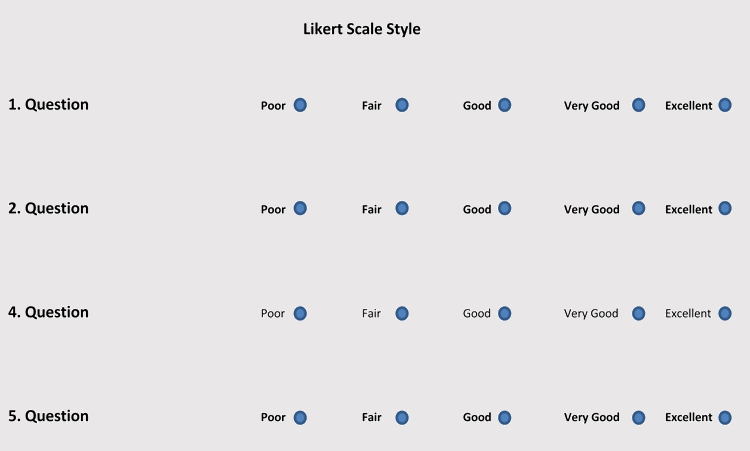 A Likert scale template is a psychometric tool that is used to analyze people’s attitudes towards various services more quantitatively. 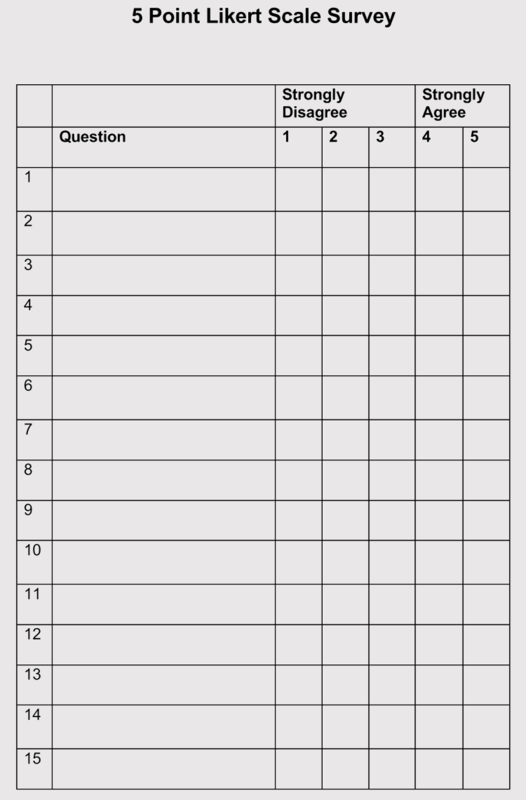 The questionnaires are made in excel form and respondents are required to give their views indicating whether they strongly agree, or they strongly disagree. 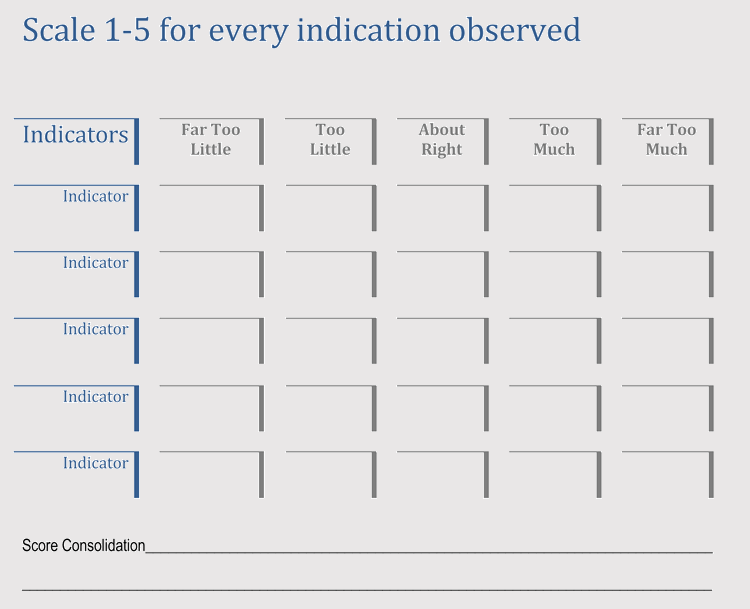 The Likert scale templates are the best tools to create survey sheets to measure the exact feeling of a respondent to the product or service since they use non-comparative scale techniques and they measure a single trait. 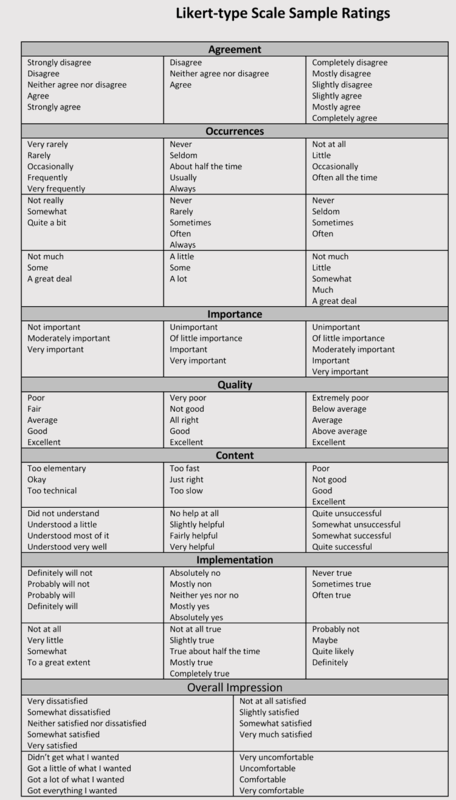 Likert scale templates are used in project management to measure the impact various projects have on people. 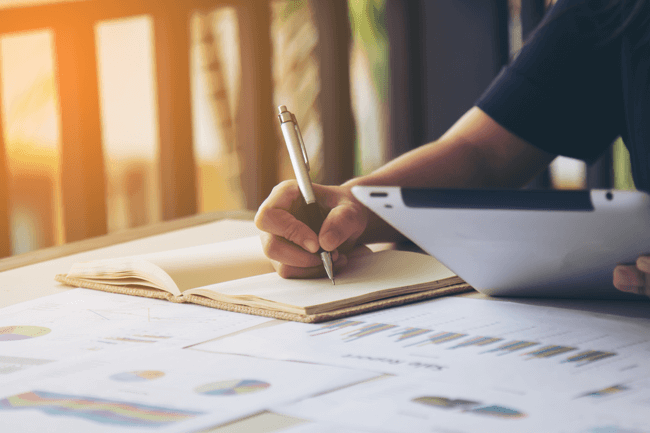 It is also used in project management chart to ease the planning of project because it allows users to customize their plans to a high degree level. 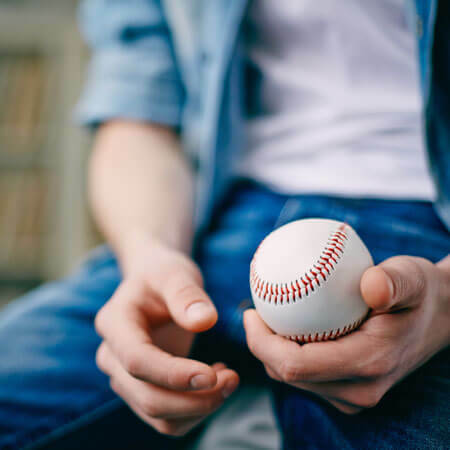 It is also used by employers to measure their employee’s satisfaction. 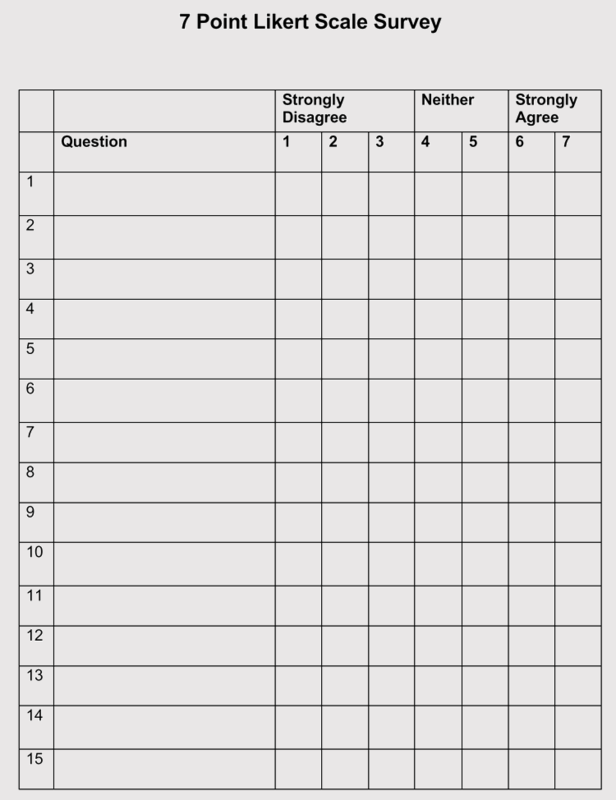 Likert scale sheets are used to gather data with the aim of measuring perceptions, values, attitudes, knowledge and behavioral change. 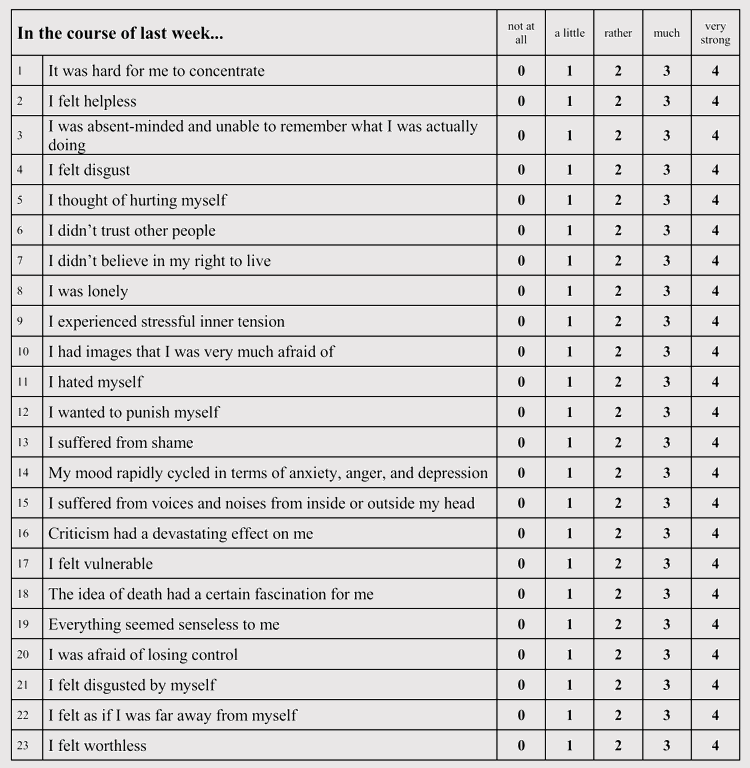 It has a series of questionnaires which respondents give their response to carry effective evaluation. 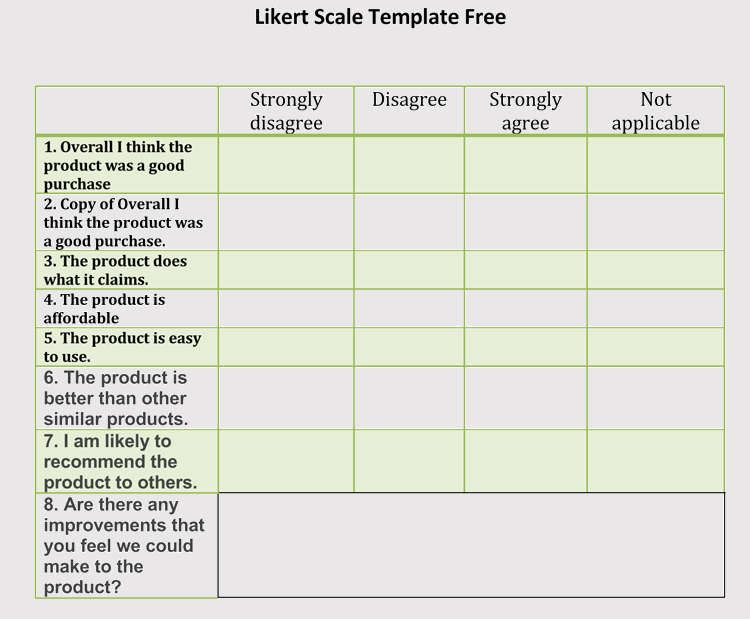 We have therefore designed free Likert scale templates for you and your team to help manage your project better. 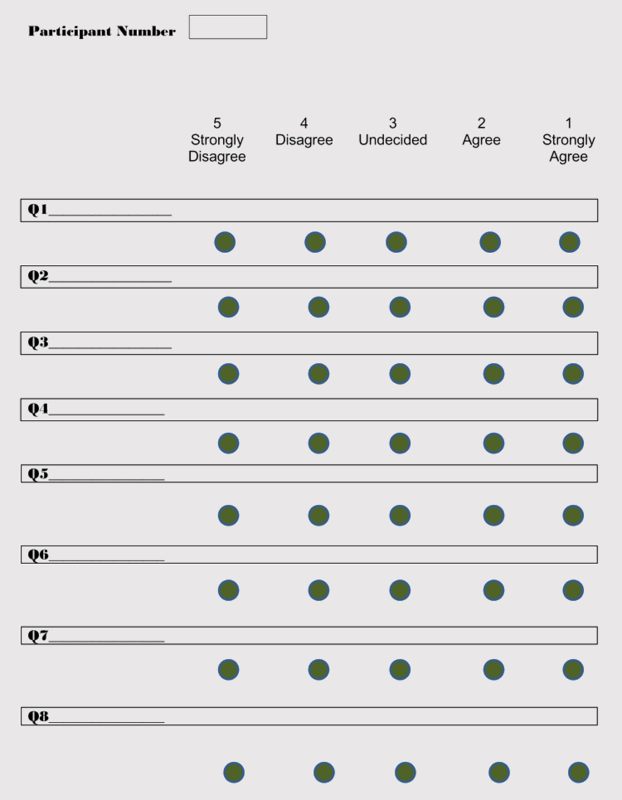 Our free Likert scale template occurs in excel format, and it is automated and easy to use. 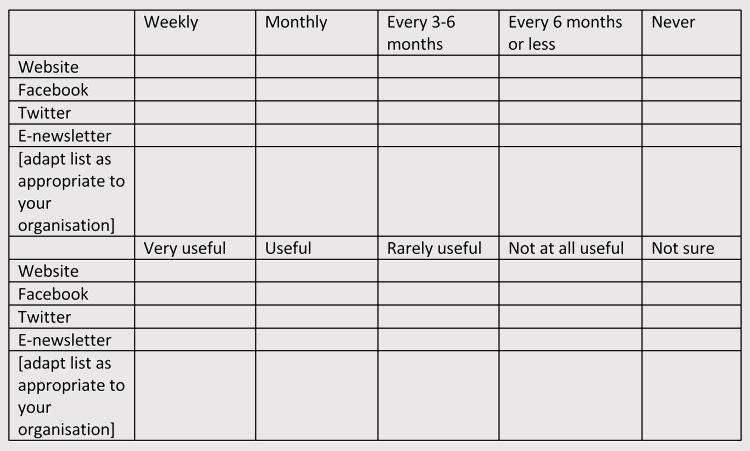 It is easy to use even for those who do not have excel knowledge. 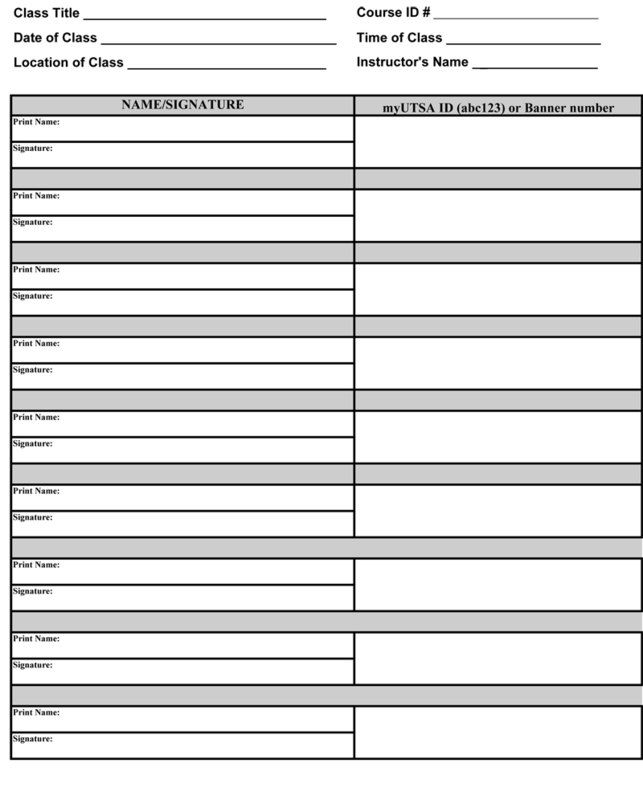 It is designed in Microsoft Excel and have ten customized point sheets for different surveys and therefore it is highly recommendable for individuals who want to survey for personal or professional use. 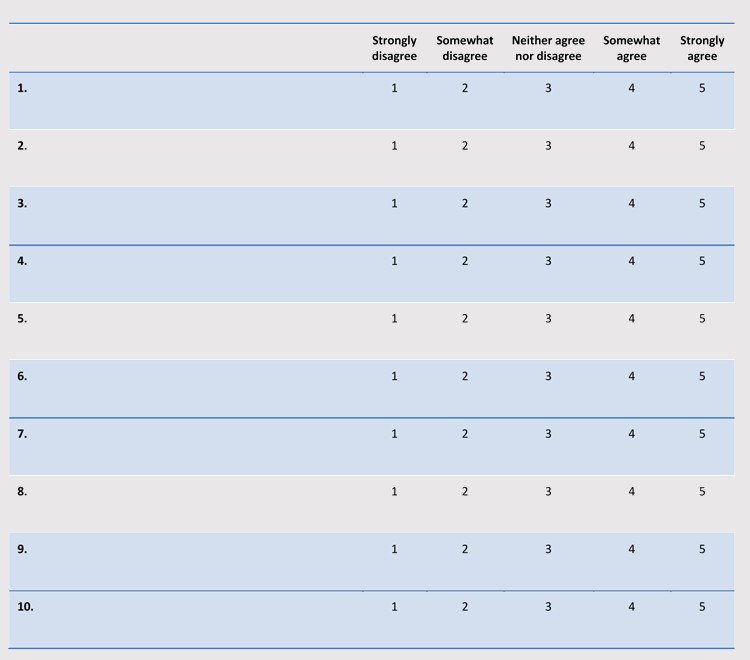 It is designed by choosing fixed statements which enables one to measure the feeling of different peoples by just adding their details in the Likert template to make it suitable. 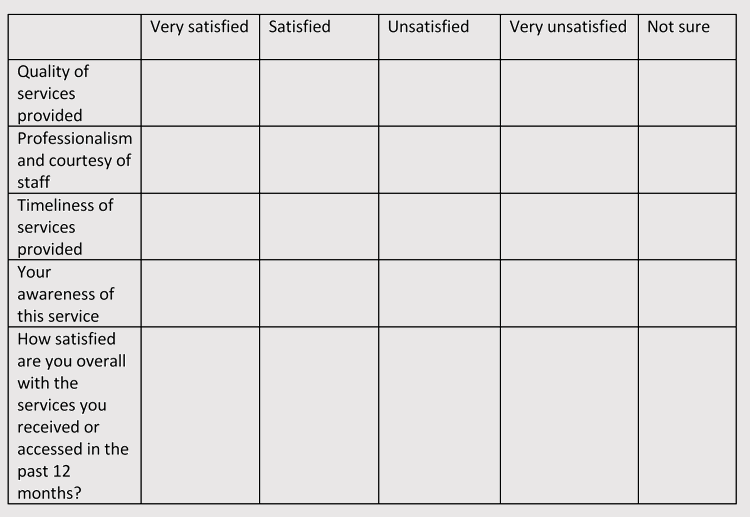 Download our free Likert scale template for excel. 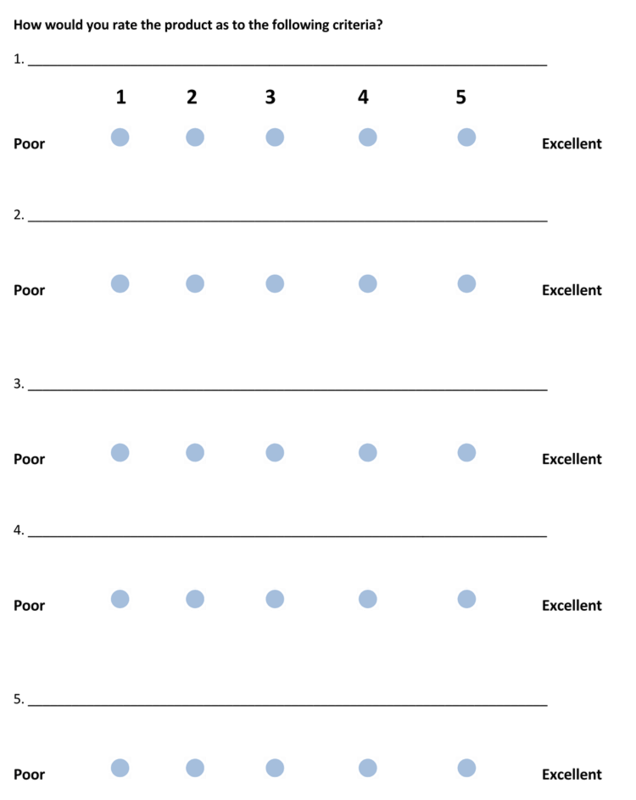 This likert scale template gives the scale of 1 to 5 points for each question. 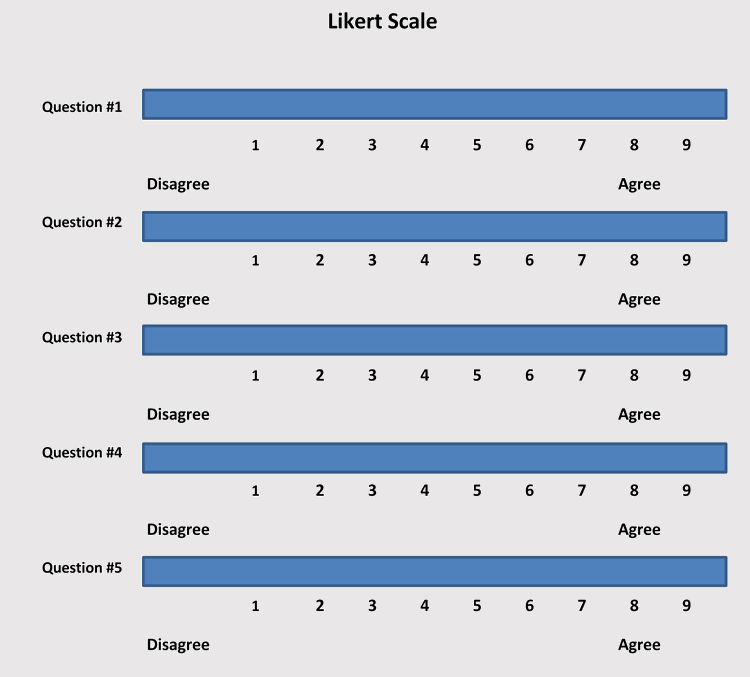 This Likert Scale template will allow you a scale of 1 to 7 points for each question.